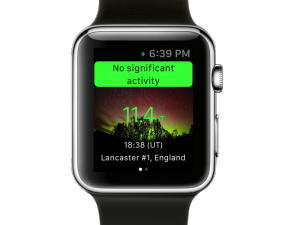 We hope that you find the app a useful addition to the great service provided by the AuroraWatch UK team at Lancaster University. 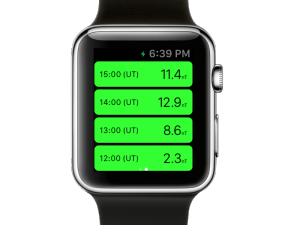 Included in the latest release is our new Apple Watch app! Download the new version now so you can access AuroraWatch UK on your Watch from the 24th April.